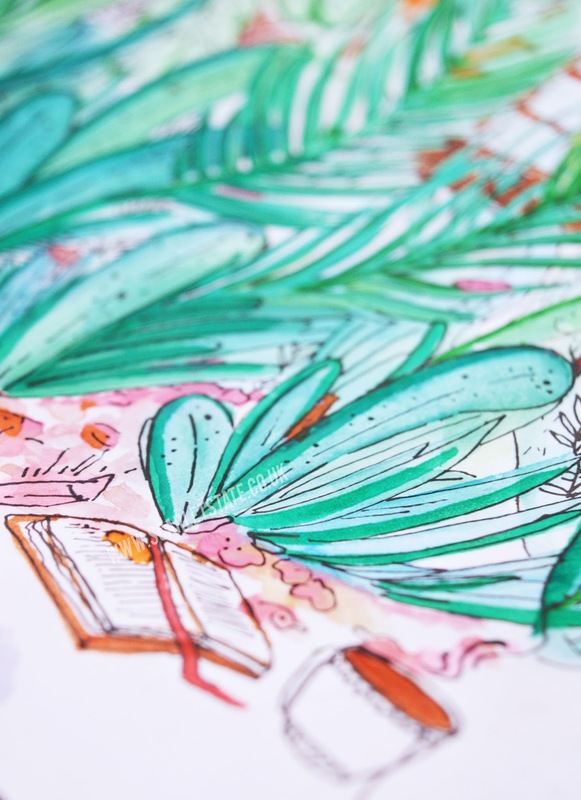 As part of my new three-part series, 'Eco House' and in celebration of World Vegan Month, I'm showing you my favourite cruelty free picks from each room in my house! Everything from bathroom cleaners to my favourite vegan treats and make-up products. We'll start with the bedroom; my pamper products and make-up picks as it's been a tough few weeks for us all (with he-who-shall-not-be named elected) and we could all do with a little time off. Riiiiiight?! 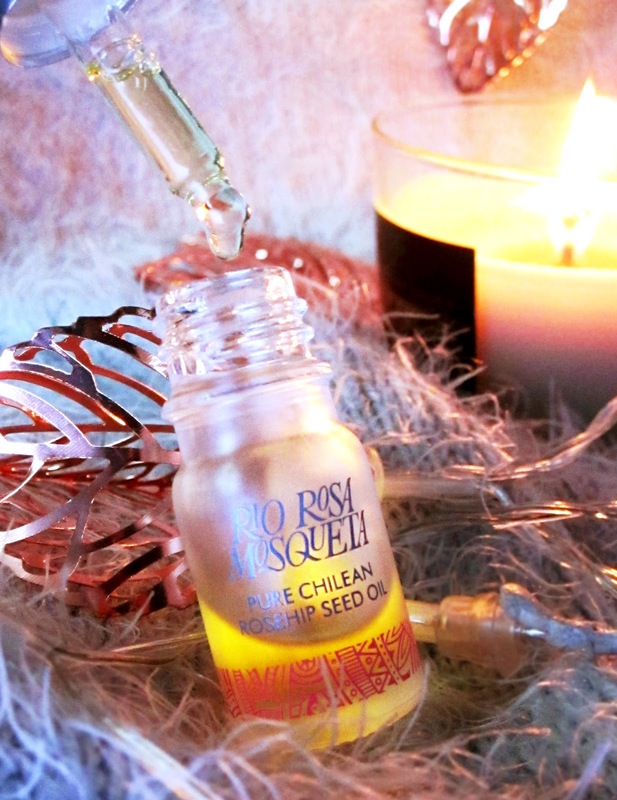 A current favourite of mine is this Rio Rosa chiliean rosehip oil. The cold UK weather has sucked away any hydration my skin had left so I've been applying a little of this daily which has really helped clear things up! It's not too greasy and smells lovely and light- dare I say better than Odylique's serum? 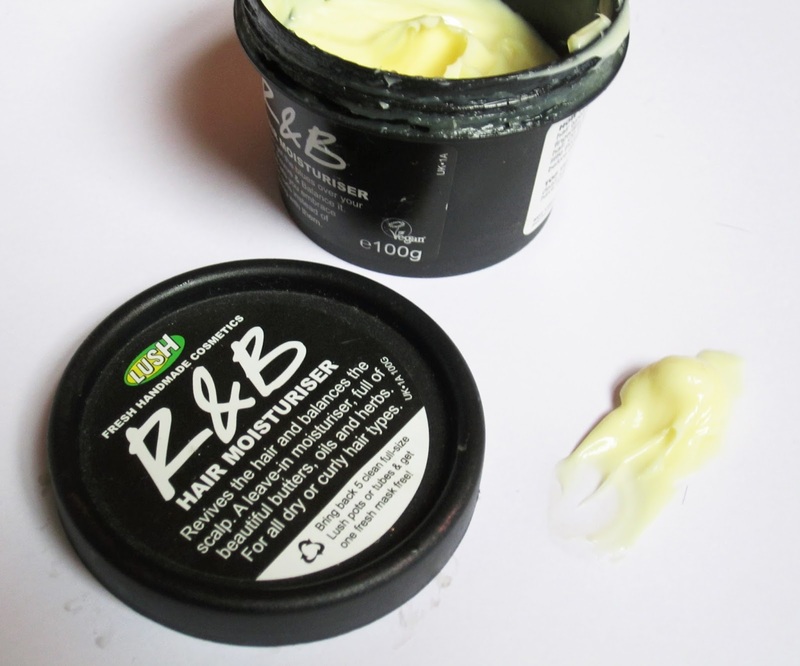 Lush's R&B hair moisturiser is possibly one of my favourite hair products to date. You only need a little to rub in towel dried hair and I swear even if you avoided conditioner for a week this would fix the damage straight away! I pop on a little every time I wash my hair because it leaves my hair feeling repaired, soft and smelling great. 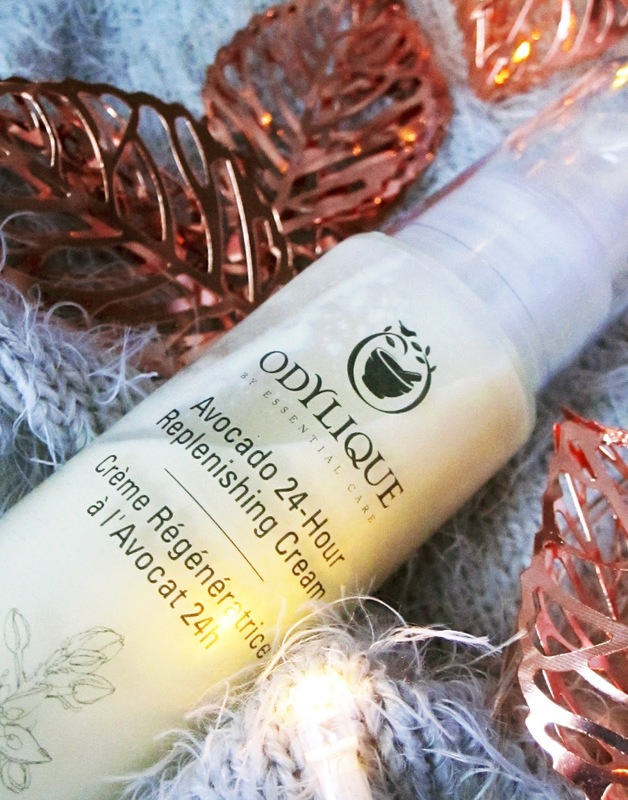 I was recently given this Odylique Avocado Replenishing Cream after showing so much love for the brand in this post, and I've been using this occasionally in the mornings (though not with any oils etc). It's super hydrating though stings a little if it goes onto cold or super dry skin so be careful! 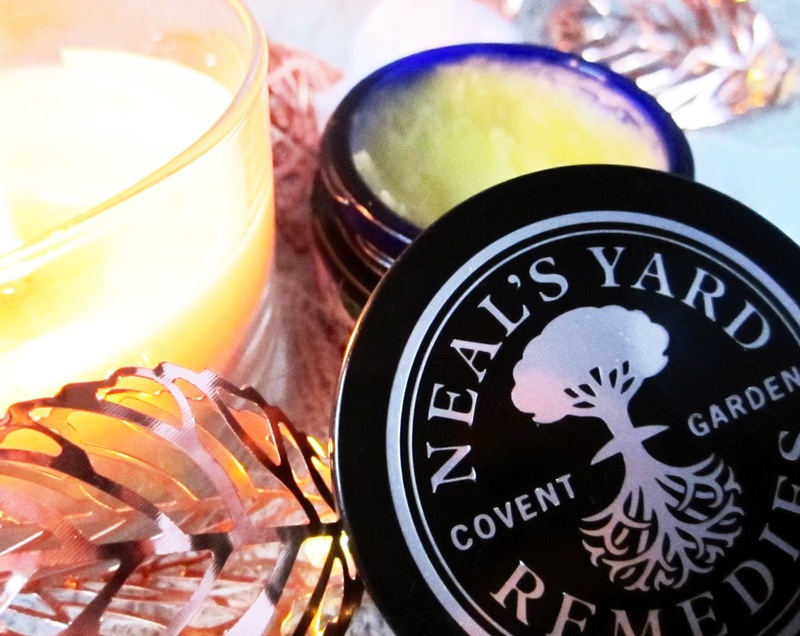 The formula is thick, creamy and perfect for replenishing your neck/face. 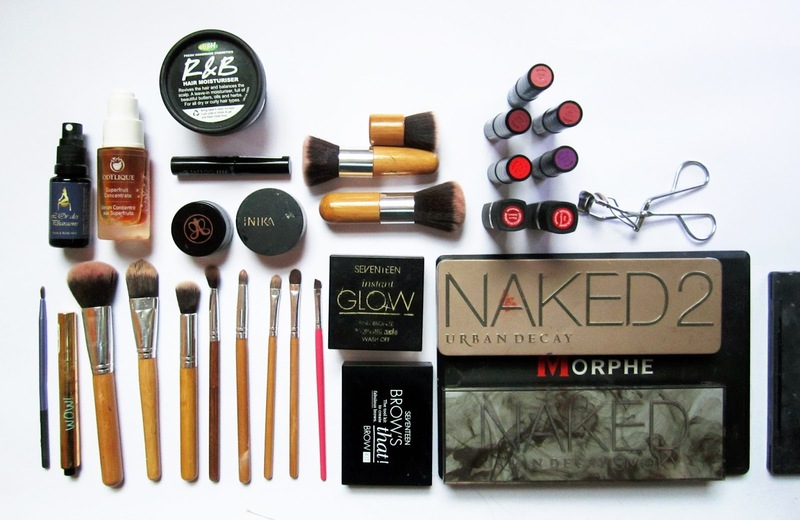 The best cruelty free items in my make-up bag come from a range of different companies. I'm on a SEVENTEEN hype at the moment and have some wintery looks in the works for you but Morphe, Urban Decay (screw you L'Oreal, but I got these almost a year ago), Inika, Lush, Neal's Yard, Anastasia Beverly Hills and L'or Des Pharaons are my other favourites on the list! L'or Des Pharaons is a spray that helps other skincare products to absorb on a deeper level. 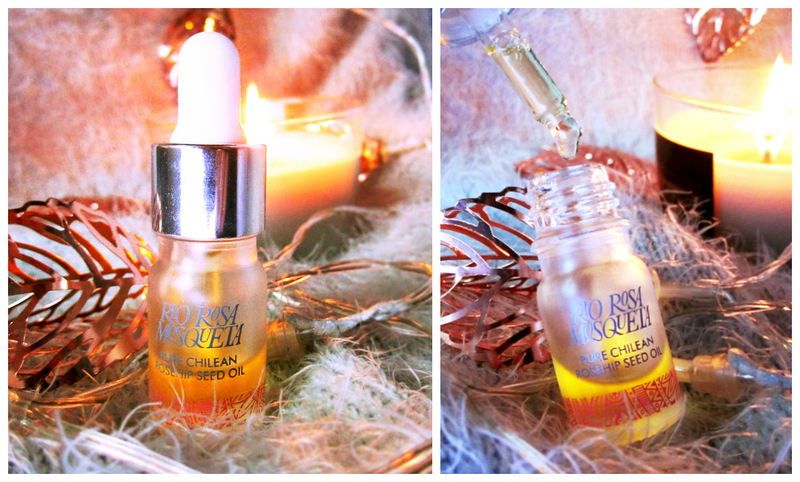 Simply clean your face, spritz yourself with this mist- which I might add contains gold(!) among other pure metals, zinc, platinum- and you're good to go. It tackles signs of ageing from within your skin and feels really refreshing, I'm sure it helps to tighten pores as that's what it feels like, making applying foundation easier too. My make-up brushes are made from bamboo with synthetic hair and you can similar ones on eBay or Amazon to name a couple! A lot of bedroom pillows and duvets contain down feathers. These are 80% of the time plucked from a duck. Sometimes pulled post-mortem, but often live as they can grow more feathers back. "Live plucking is exactly what it sounds like: a goose or duck is held down by their neck or wings as the “targeted feathers” are torn from their skin. When the skin rips during this process it is sewn up with a straight needle (no analgesic or sterilization used) and the bird is left to recover before the next “harvest of feathers.” This process is repeated every 6-7 weeks before the bird’s eventual slaughter or death from the trauma of the plucking process itself. "- Gentle World. I beggggg you, please don't buy into this cruelty. The more money we put into these products, the more we tell these companies that we want this cruelty to continue, all so we can have bedding with feathers in it. Fair? No. It's just like wearing fur, something that isn't ours to take and far from necessary. Purchase synthetic bedding instead, for that luxurious feel buy a higher tog duvet and cotton sheets! Hopefully you found this post interesting or helpful if you're thinking of making the move to cruelty free beauty! There really is no reason to test on animals with the technology we have now. If Too Faced and Kat Von D can get by without animal testing, I'm sure everybody else can too. Do You Need a Niche to be Successful?